We’ve all heard the phrase from time to time haven’t we? Well, for those with a baby, hearing that can send an instant wave of anxiety through their bodies. 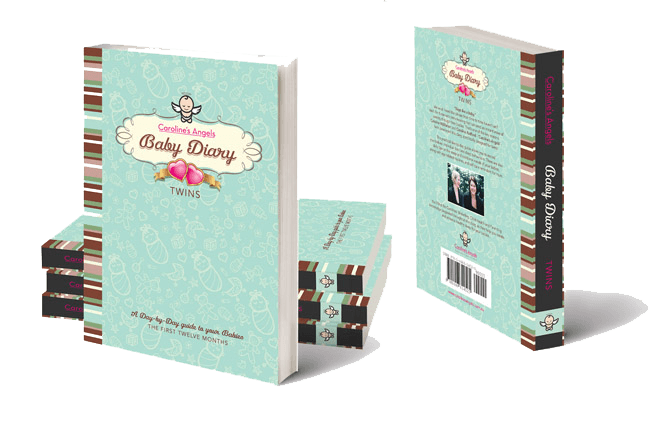 That’s one of the key reasons Caroline McMahon and Caroline Radford – ‘Caroline’s Angels’ – have developed this diary, specifically designed to support your baby’s sleep. This practical day-by-day guide allows you to record your baby’s individual feed and sleep behaviours. 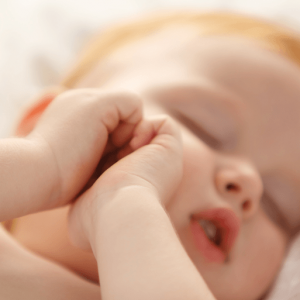 There are also daily tips on the sleep and nutritional needs of your baby, along with age related routines, and self care reminders for parents. You’ll find the Carolines’ Midwifery, Child Health and Parenting knowledge peppered throughout the diary, as they help you create and enhance healthy sleep habits for your baby.